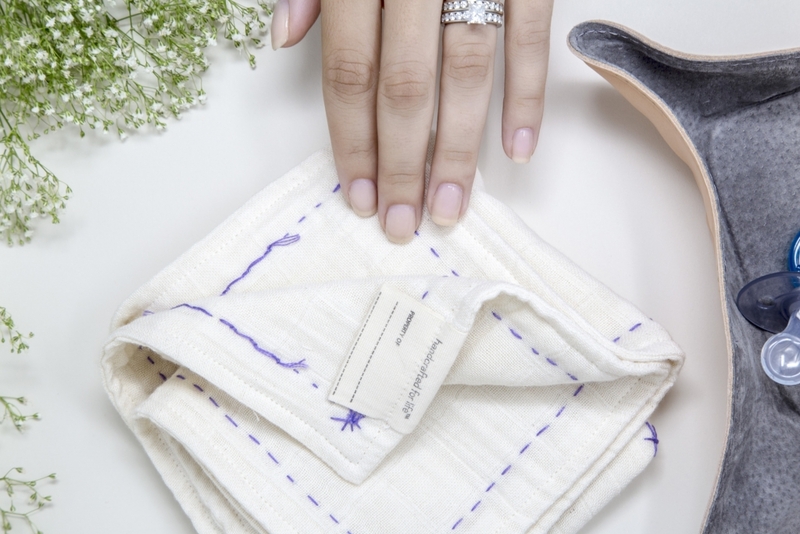 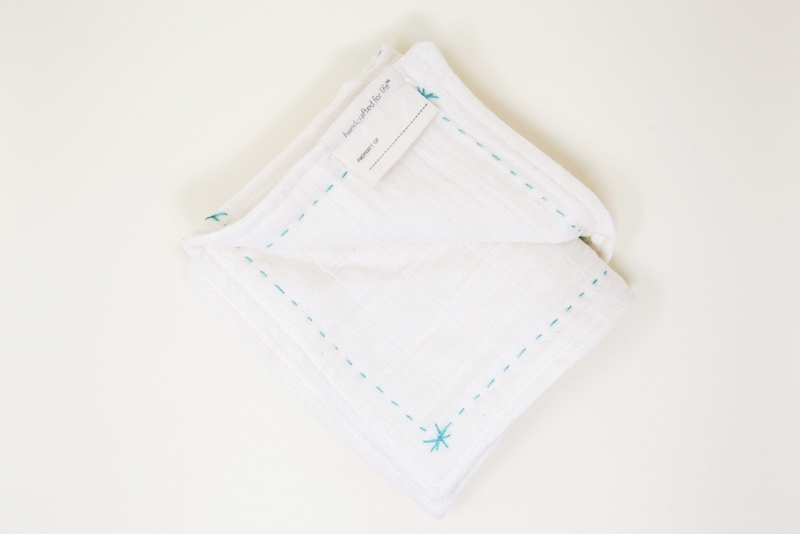 Created with love, these EllieFunDay luxurious, Organic Lovie Burp Cloths were hand embroidered by marginalized women in India who have been provided a safe haven and employment to help provide for their families. 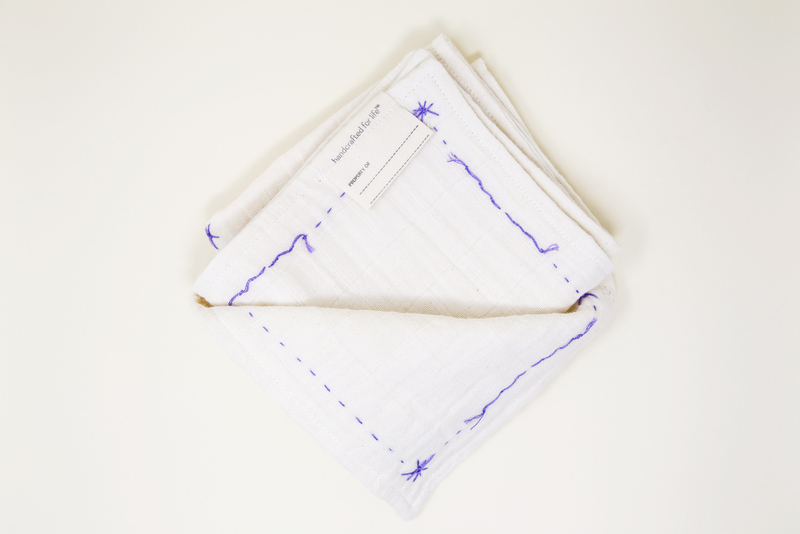 The absorbent organic cotton is soothing to baby’s delicate skin and beautifully crafted. 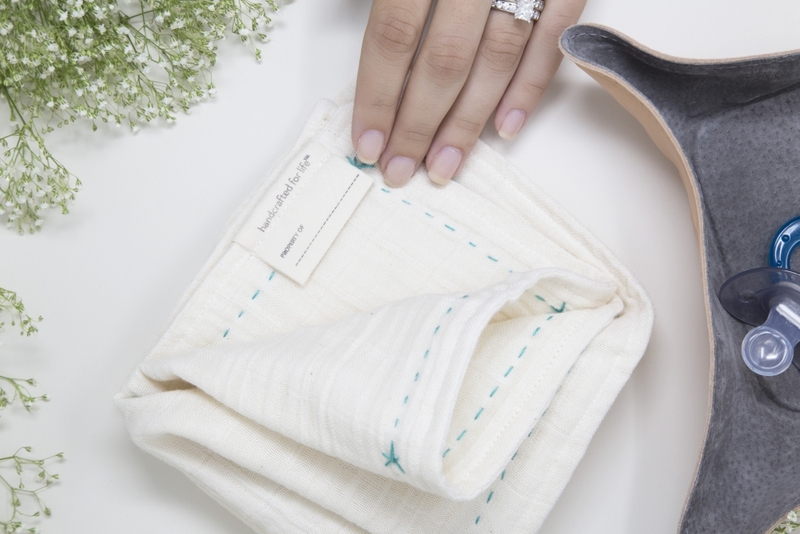 The burp cloths come in 2 different colors: Mermaid Green and Lilac. 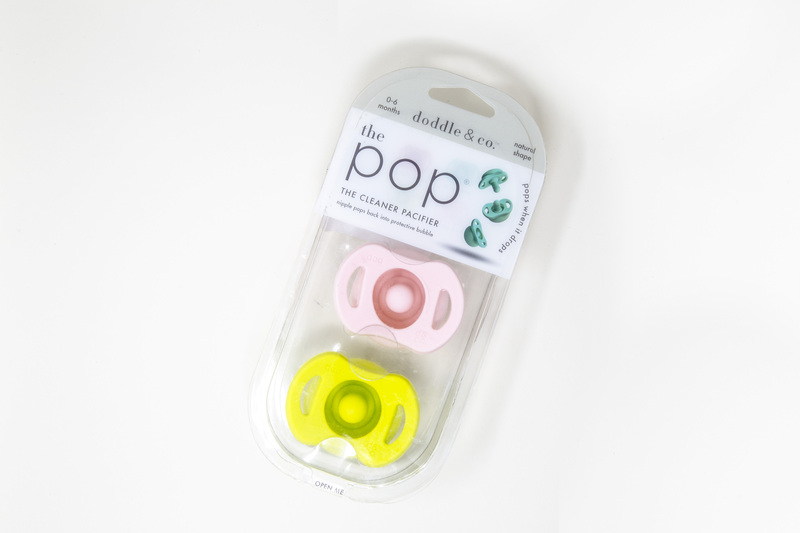 They pair perfectly with the EllieFunDay Organic Goddess Swaddle, All-Natural Maple Wood Teether, and White Boy Bunny Doll. 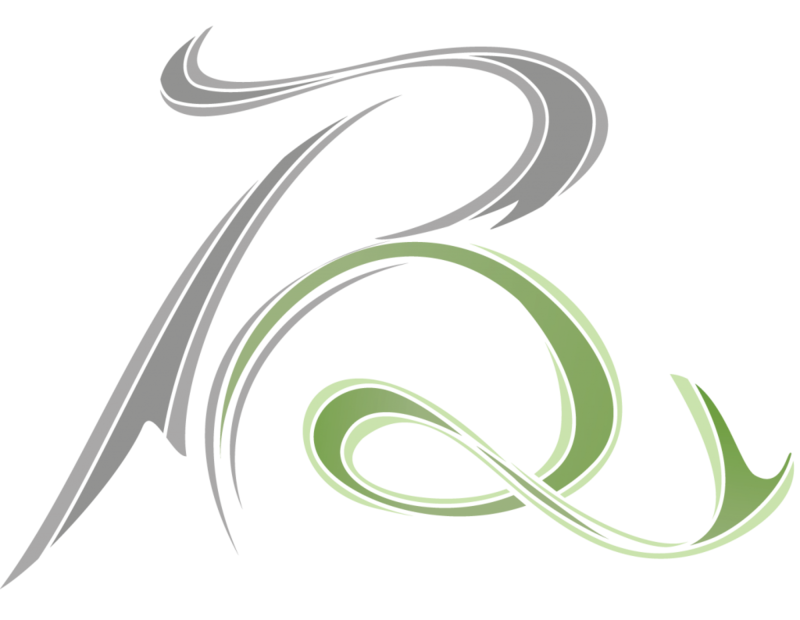 Beanies, Blankies & Bows’ handcrafted beanies are perfect for baby. 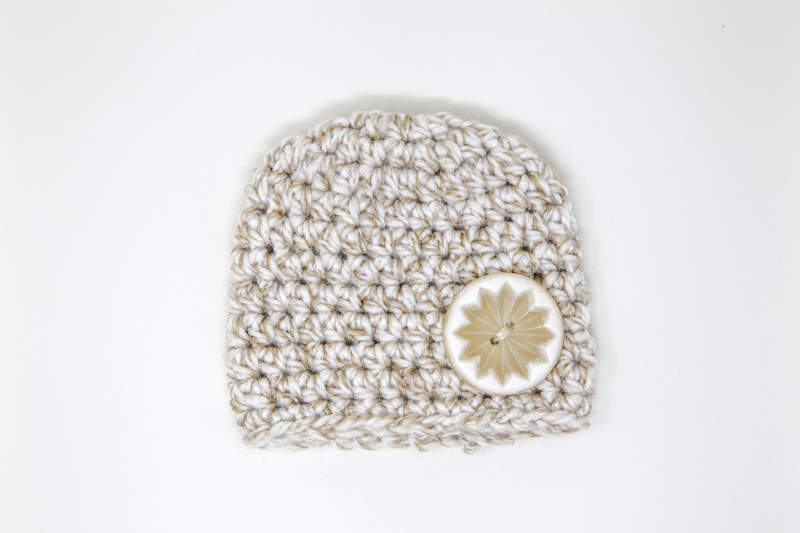 The comfy beanies come in an assortment of colors and fit like a glove to keep baby warm and snug. 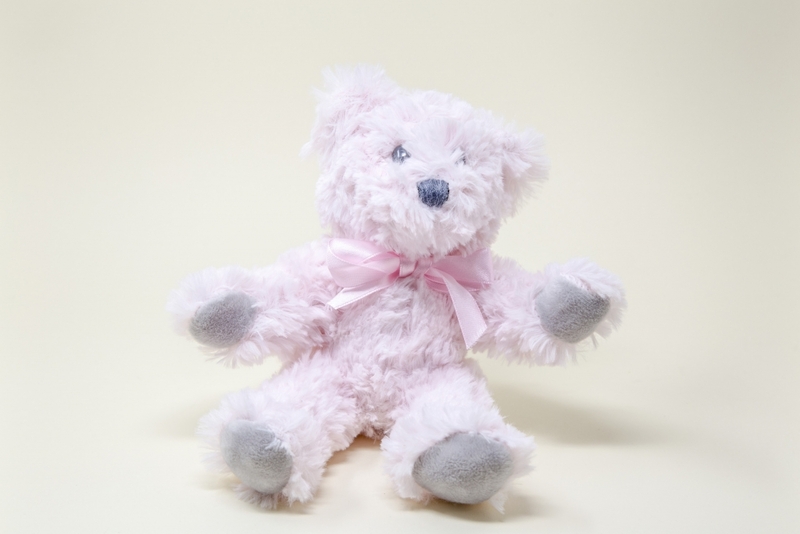 Demdaco’s plush mini bear will be a favorite childhood keepsake for the special baby in your life. 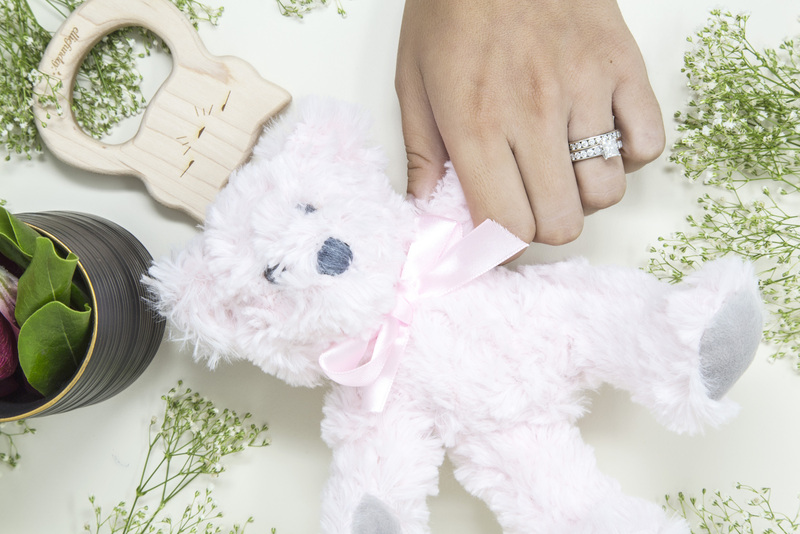 Mini bear is not only cute, but is a great cuddle buddy for baby at nap time. 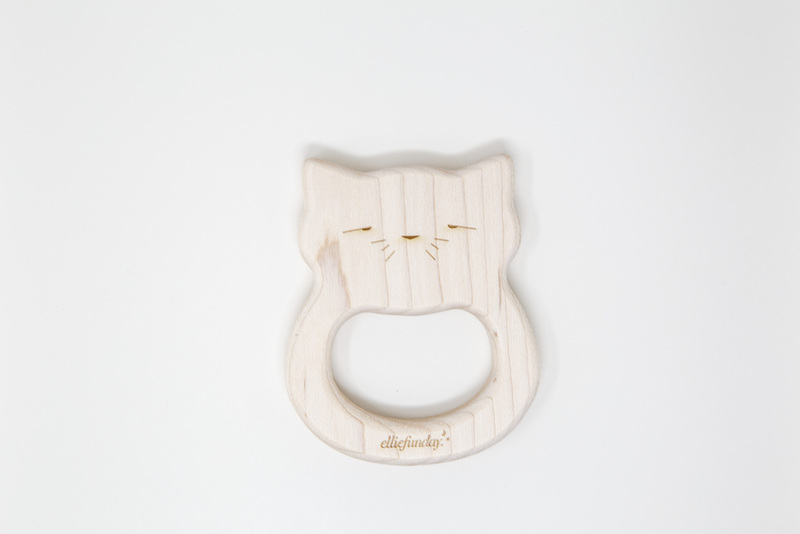 Available in two colors: pink or blue.